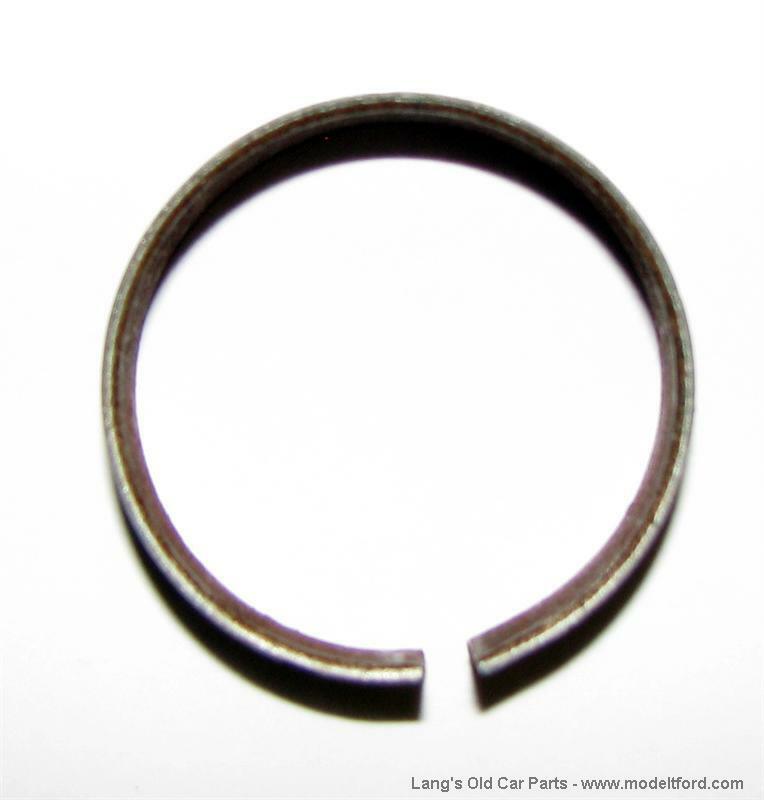 Manifold gasket gland ring only, for use with straight manifolds only. 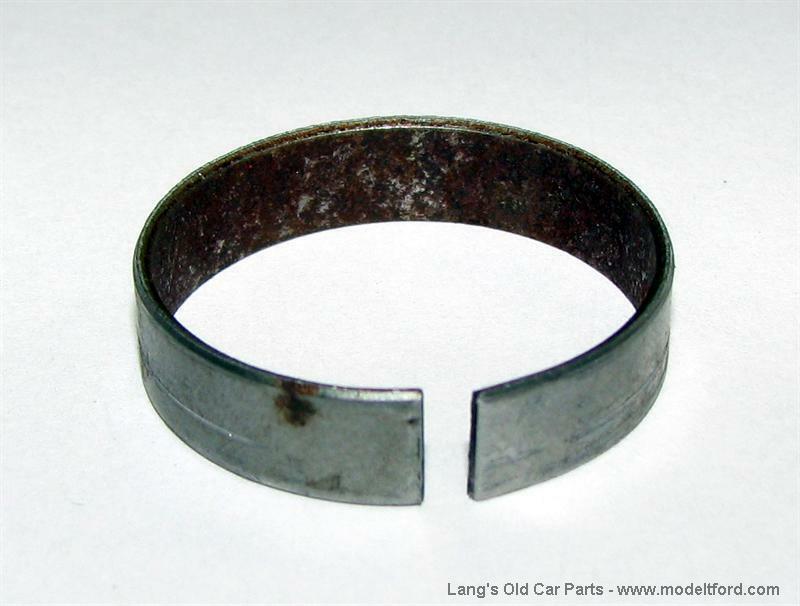 Can be used with part# 3063-3 or to replace one in the 3063-64. Sold each.